This week the Crew reunites with Geek Gurl Jo to talk with the gals from I Am Elemental, an emerging action figure development company. We find out who they are and where the idea for these action figures came from. Ry falls in love with one of these plastic heroines, and Rob decides to venture into the Nether. Will he return? What is he doing there? Can we expect more on I Am Elemental in the future? To the latter, yes, yes we can. As for the former, you’ll have to tune in to find out. 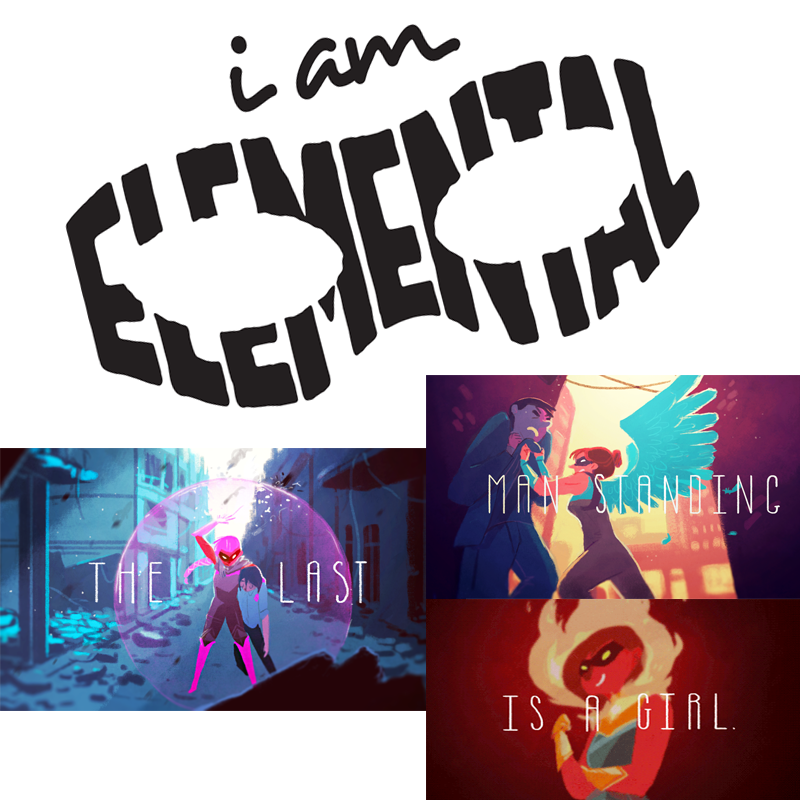 Check out I Am Elemental here! Related Websites For all the in’s and out’s this on the Geek Cast Crew: Geek Cast Live Don’t forget to look us up on Swell! Check out Pour Sports Live, Natalie’s Book Review, and Movie Podcast Weekly because they’re awesome. Duh.